Here is why I write to be quite honest: So recently, I went through a panic and anxiety attack because of academic stress. It all started probably at night and continued into next morning. I had to skip class that morning because I just couldn’t go five minutes without breaking down- bawling. It was bad, to say the least! Hello there! I’m Thao Janet. I’m a 2nd year college student at UC Davis. 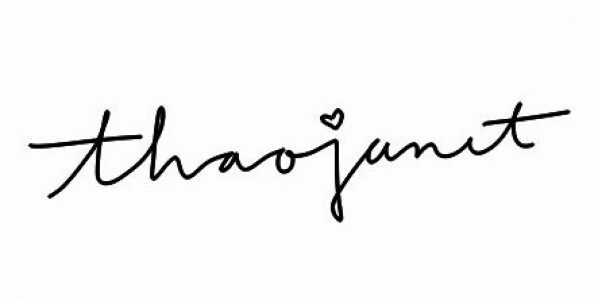 Here on thaojanet, you’ll find random musings, thoughts, and just about anything!